Montreal is the largest city in the state of Quebec and the second largest city in Canada. 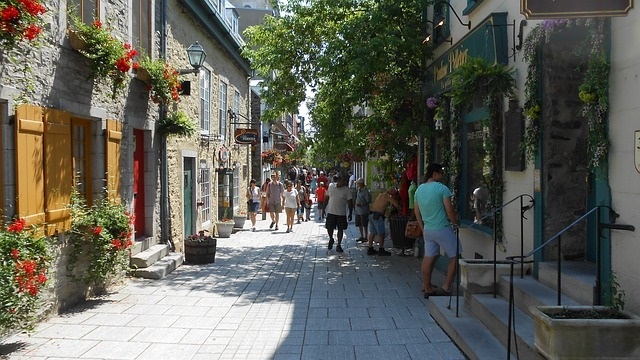 It is known as Canada’s cultural capital and a UNESCO city of Design. 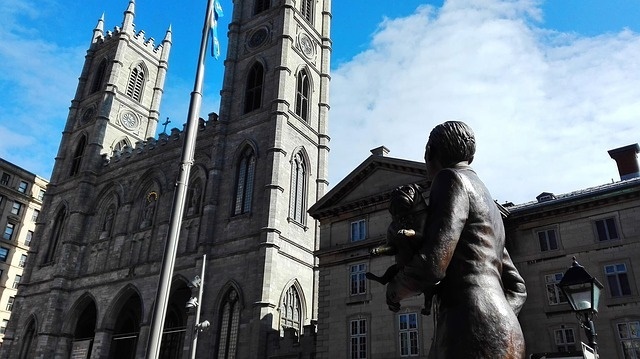 Visiting Montreal is like going to a fantasy world filled with picturesque landscapes and charming towns. There are many places to visit in the state of Quebec. Having your own campervan rental, motorhome hire or recreational vehicle (RV) rental on your self-drive camping vacation frees you up to explore; without having to book accommodation. Book Montreal Airport RV Rentals and choose the perfect mobile home for your camping holiday or vacation. From the museums, shops and cafes of one of the largest French-speaking cities; you can explore more of the region in your hired campervan or motorhome rental. The Eastern Townships in South-western Quebec are a good place to bring your campervan rental; because there is easy access by bus and train services in the area. There are 3 trails you can choose from for the drive: the wine route, township trails and the summit drive. Visit the national historic site of Canada in Fort Lennox, Montérégie region. For only less than an hour’s drive by campervan rental; the Laurentians Mountains welcome you for the number 1 ski resort in Eastern North America. Other places to visit are Sherbrooke, Ulverton, Wabanaki Reserve, Trois-Riviéres and Drummondville for a taste of the countryside, all must-visits when on a road trip in your campervan or motorhome rental. The Montreal South KOA Campground is conveniently near the city but looks like a completely different world; and the perfect escape from the busy city. Located just 14 miles from the centre of downtown Montreal, driving there in your motorhome rental is easy. The rural countryside where the backdrops are corn fields, cows and horses is the ideal place for a true camping experience. The campground has a recreational vehicle (RV) area with water-electric and sewer hook-ups; as well as shaded sites and enormous spaces designed for campers to come and go with ease. Once settled in, leave the comforts of your Montreal Airport RV rentals for recreational activities like swimming, golfing, hiking and soccer. There are playgrounds and games room for the kids as well as walking trails where you can enjoy a walk with your pets. After a day of activities here, you will surely go back to your hired motorhome and sleep like a baby. Everything is within reach when traveling in your very own RV, campervan or motorhome. 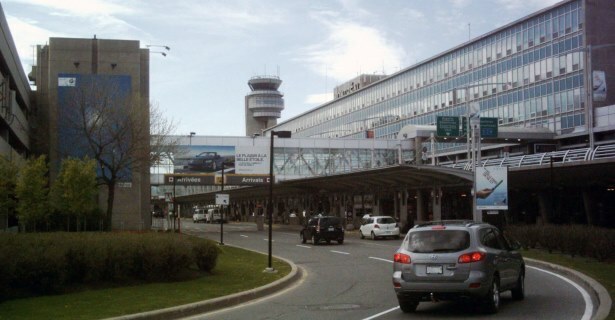 Enjoy your stay in this place bursting with culture with your mobile home for rent at the Montreal International Airport motorhome rental.